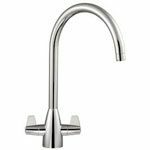 Franke Davos Tap Perlator 1303R Chrome Effect (Plastic) – For current version of Davos Tap only. 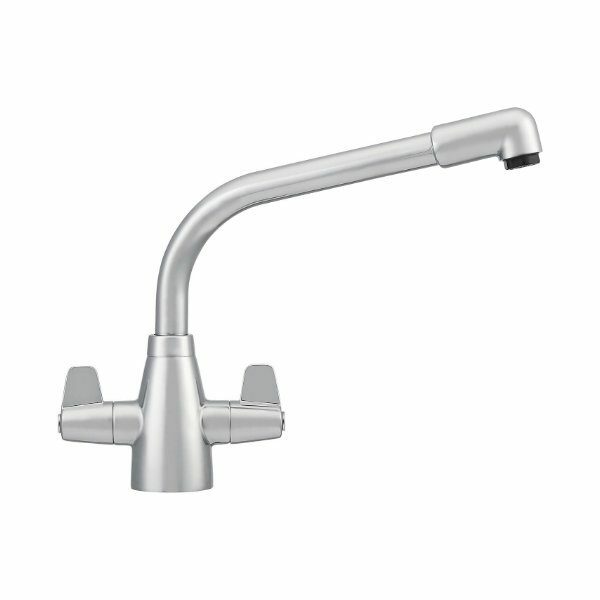 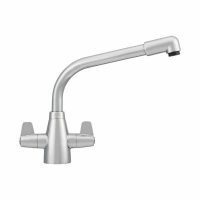 Whether or not you have the Franke Davos in Silk Steel or Chrome, the SP1303 in Chrome is the Aerator (there is not a part SP1303 in silk steel) . 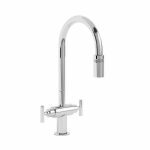 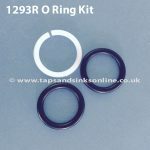 Here is the link to all our Franke Davos Kitchen Tap Spare Parts. 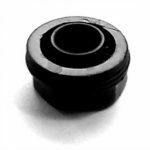 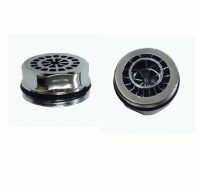 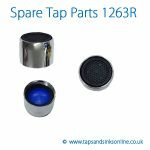 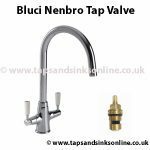 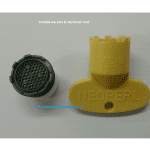 If you wish to purchase an Aerator for the current Davos J Tap (which has a higher spout) take a look at the 1263R Aerator here.